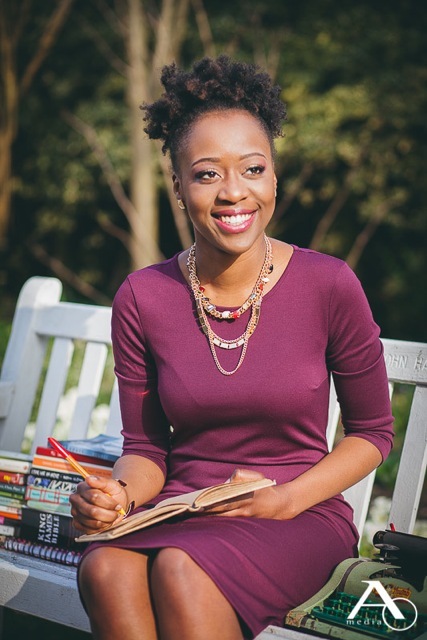 Susan Deborahs is a young woman full of vibrancy and keenness to inspire and motivate. She stands despite having faced many ordeals, and incorporates those experiences with one of the most fascinating characters in the Bible—the Woman at the well (John 4)—in her latest project, Living Waters. “I wanted to make this character as real to others as she has been to me. I was that woman!” Susan delves to the core of the struggles this woman encountered—abuse, insecurities, suicidal thoughts, and so forth—to reveal how one moment with Jesus Christ was able to not only capture her heart, but transform her entire life. The book focuses on life before this Woman meets Jesus, and thereafter, revealing the power and impact of encounter, thus compelling her into purpose; which is ultimately an intimacy/relationship with her Saviour. Living Waters represents freedom: the letting go of old and comfortable way of thinking and living, so that one will obtain authentic love, hope and peace, through relationship with God. The foundation of knowing who one is begins with knowing who God is. 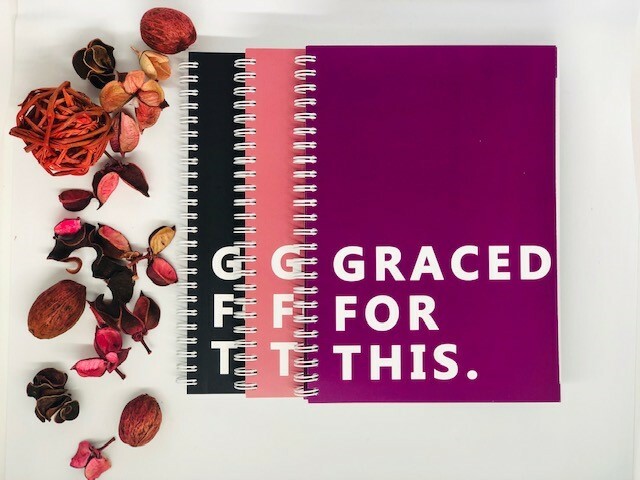 As well as expanding this eminent account, Living Waters is equipped with devotionals to challenge, galvanise, and propel women to not simply know God, but to individually identify with whom He has called them to be. 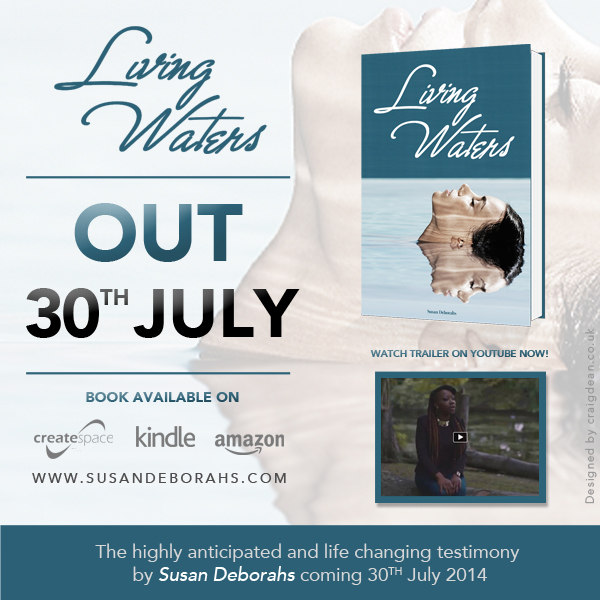 “I have always wanted to inspire those who never feel inspired.” Living Waters is the first of many books to be released by this courageous author, as Susan is dedicated to imparting God’s continual work in and through her life with others. The book will be found on Amazon, Barnes and Noble, all the online stores. Listen, it’s time for you to forgive the people in your life that hurt you in the past, let’s put gender aside because some of our issues are with people full stop. It’s time for you to let it go and forgive. Do you want to be free? Do you want to experience the goodness and love of the father? We need to see God for who He is and only that, we cannot measure Gods love based on experiences we’ve had with human beings The only way the woman in this story (John 4) could embrace Christ was through her making the choice to breakaway from her past, she had to let go, she experienced many hurts and pains but she encountered the love of Christ and found it was greater than her past, she knew she had to pursue Him, for her to fully experience freedom. – Excerpt Taken from the ‘Reflections’ Devotional. In this short film Susan reveals many of the struggles she has faced in her life. From dealing with the loss of her mother, at the age of seven, to battling depression and questioning the existence of God in the midst of her process. She shares how she was able to overcome these ordeals, and how they enabled her to finally discover genuine truth and love. Susan invites us on the personal journey that inspired her new book ‘Living Waters’ and the ‘Freedom Begins’ movement, and explains how both reinforce the calming truth that we have complete freedom in Christ. Living Waters!!! Purchasing my copy now! Can’t wait to get started and will probably give away a copy of this book keep your eyes peeled!! I need a copy of this book.